A Stash of One’s Own, Knitters on Loving, Living with, and Letting Go of Yarn. 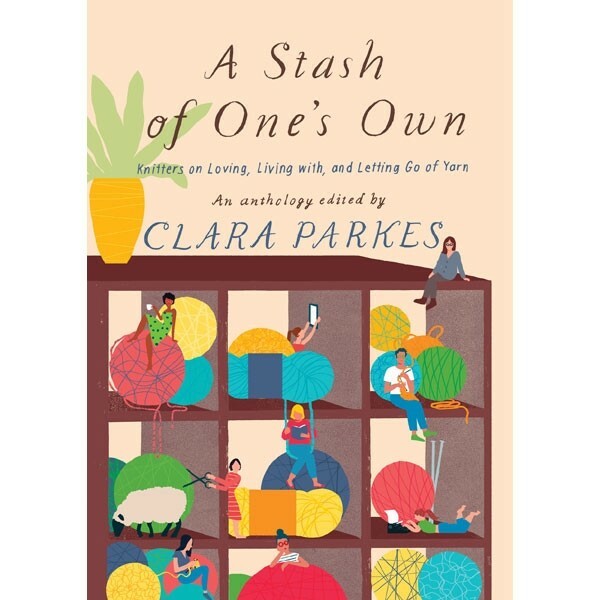 An Anthology edited by Clara Parkes. Twenty-three knitters were invited to write essays on this given topic (22 + the author), including Meg Swansen, Rachel Herron, Stephanie Pearl-McPhee, Franklin Habit, and more. The stories “...range from comical to earnest, lighthearted to deeply philosophical...” For knitters around Madison, WI - Meg Swansen will be with Clara at The Sow’s Ear shop in Verona, to read her contribution on 17 Sept. Hardcover.